Last month, the owner of the Panthers, revealed his desire to sell his share of the NFL team. The announcement of the sale prompted Diddy to express his desire to purchase an team, which would allow him to become the first black majority owner within the National Football League. Diddy’s desire to purchase the NFL team immediately inspired support on all sides and now he has received the backing of Democratic congressman Gregory Meeks who represents Diddy’s home state of New York. 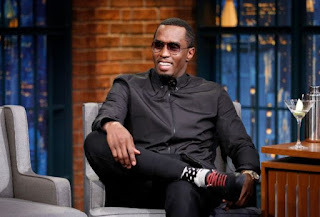 Diddy has further expressed his serious aspirations to purchase a team and he has revealed on the Breakfast Club that he is gathering a potential group of owners to get the prospect moving.